Foley Country Home w/7 Acres & Stocked Pond Priced To Sell! 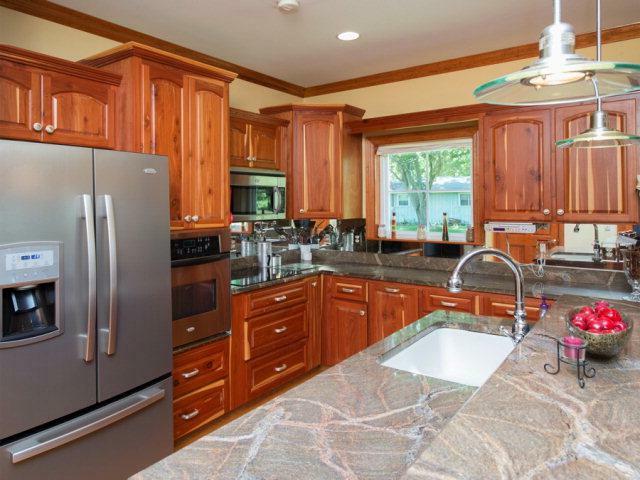 This Spacious/Open Floor Plan Shows Off Wide-Plank Pine Floors & Cedar Cabinets/Doors Throughout House. Granite Countertops w/Farm Sink & Stainless Appliances. Master Bath Has Clawfoot Tub & Tiled Shower. Extra Insulation, Metal Roof, 36-inch Interior Doors & 12 x 16 Storage Bldg w/AC. Huge Sunroom Allows You to Enjoy the Country View!